In the early days of Islam, Muslim women enjoyed leadership and community building roles. Unfortunately, cultural manifestations corrupted the understanding of their rights. However, women continued to excel as scholars in the field of religious sciences. One fourth of Hadith, Prophetic sayings that form the corpus of Muslim faith have been collected from women transmitters. Many women jurists gave fatwa’s, religious verdicts and no objections were raised when opinions differed from their male contemporaries. Interestingly, Islamic history acknowledges that while some men were often found guilty of fabricating Hadith, not a single woman was ever accused of such a charge. Their intellectual integrity in conveying religious truth has never been in doubt. 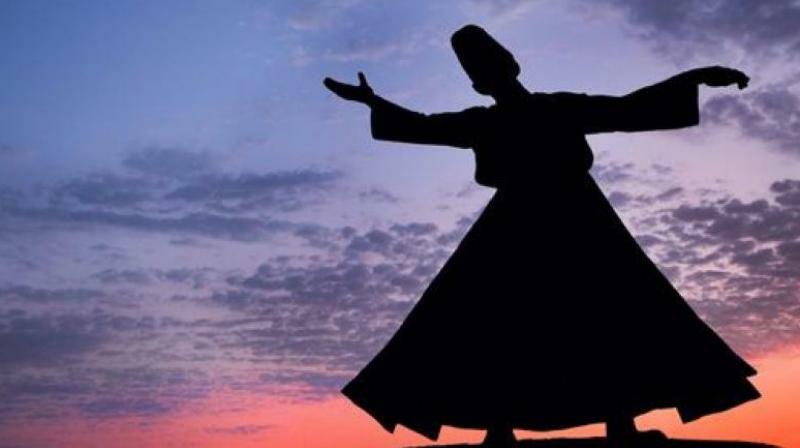 As spiritual masters and exemplars of Islamic piety, Muslim women made their mark in history as scholars, poets, individual mystics, ascetics and founders of Sufi schools. They served as respected teachers, and guides in the same way as did Muslim men, often-surpassing men in their understanding of the Qur’an and Islamic spirituality. As Sulami, a tenth century Iranian scholar wrote a rare study of eighty Sufi women. Other early women mystics include Umm Haram whose tomb is in Cyprus, Rabia bint Ismail of Syria, Muadha al Adaiyya of Syria, Nafisa of Makkah, Zainab and Ishi Nili of Persia and Fatima of Nishapur who lived in Makkah. All these women made major contributions to the vitality of Islamic thought. Sayyida Nafisa of the early ninth century lived in Egypt, gaining a reputation for piety and knowledge of Islam. People in vast numbers sought her prayers. Many religious scholars including Imam Shafai, who founded one of the four major schools of Islamic jurisprudence, attended Nafisa’s discourses and discussed matters of religious law with her. Before Imam Shafai died in 820 CE, he had requested that Nafisa perform funeral prayers for him. His body was taken to her house, for her constant fasting had rendered her too weak to travel. Despite outward male or female forms, in the Sufi doctrine there is no space for ‘I’, for all that exists is ‘Thou’, the One Divine reality.